If you live in the Baltimore, MD or Southern York County, PA area and heat your home with heating oil or fuel your commercial fleet with diesel, you’ve come to the right place! 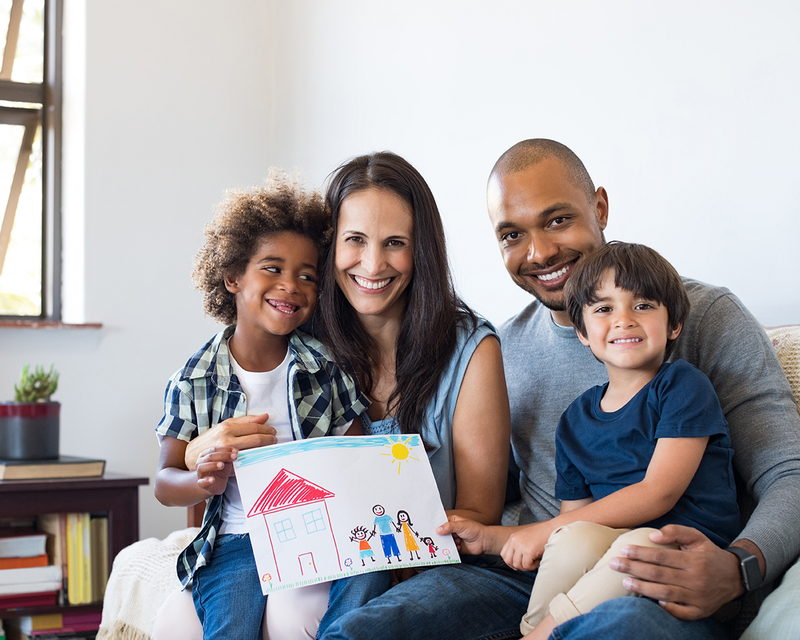 Gerner Energy services homes and businesses with the same premium fuel that other companies sell for more. 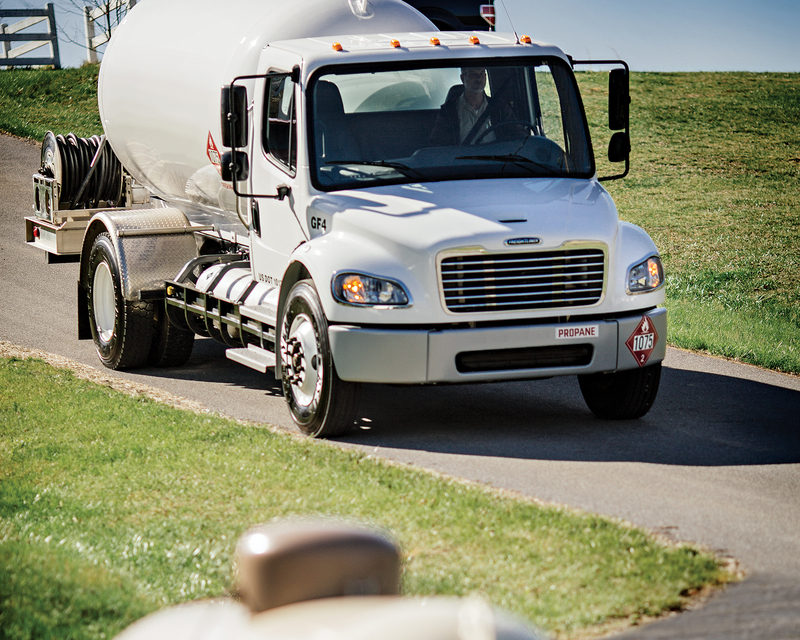 We deliver to communities across parts of Maryland and Pennsylvania. We even deliver to large groups of people at a time, for those who take advantage of savings using our group discount! 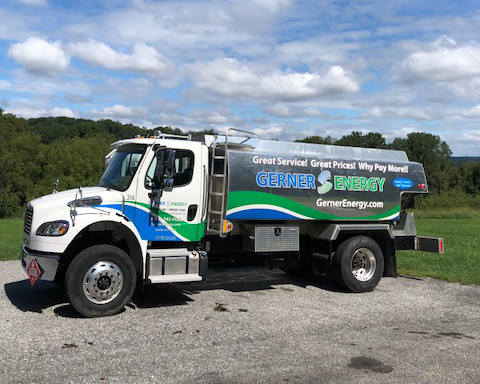 Gerner Energy is proud to deliver premium heating oil to customers across the greater Baltimore Metro region. We offer automatic delivery and discount will-call ordering. To see whether your home or business falls within our range, view our service area. At Gerner Energy, we understand that life gets busy, and that placing orders for heating oil isn’t always at the top of your to-do list. For this reason, we’ve developed a service to make it easy for you! It’s simple—we monitor your oil tank levels and automatically fill your tank. You’ll never run out of oil or have to worry about remembering to place an order again! 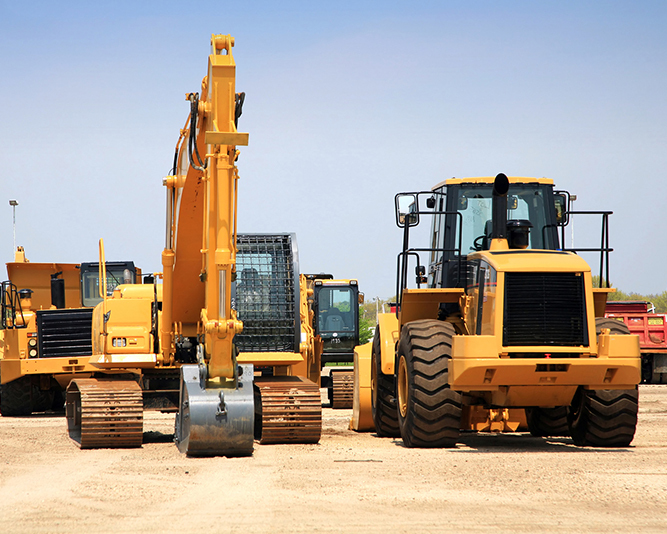 If you rely on diesel fuel to power your commercial equipment, we’re here to help! Gerner Energy is pleased to offer diesel fuel delivery services for businesses in our service area. To learn more, click below.